We look beyond the sights to meet the locals of Barcelona — from music promoters to museum curators, we paint an intimate portrait of one of the world’s most dynamic cities. 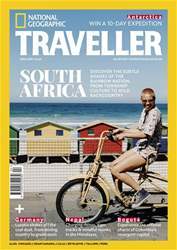 Elsewhere, we go leopard-spotting in Zambia; discover Aspen’s summery, hippy side; and spend a long weekend in Orkney. 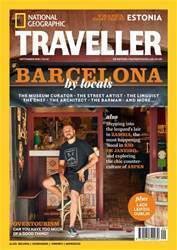 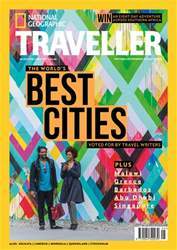 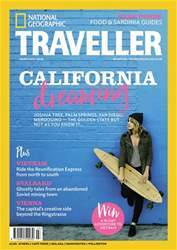 Other highlights this issue include Dublin, the Dordogne, Beijing, Rio de Janeiro and Leipzig while our photo story highlights the traditions of Luang Prabang in Laos.